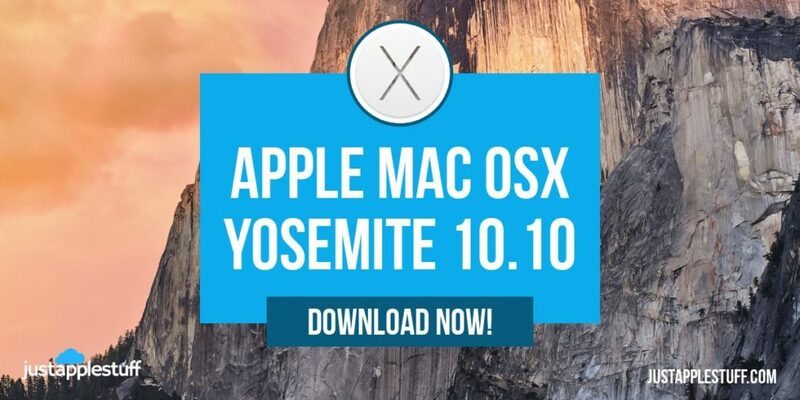 Download Apple Mac OSX 10.10 Yosemite - Just Apple Stuff! Do you need OS X Yosemite for your older or unsupported mac? Well you have come to the right place. I will be uploading different versions over the coming weeks. I had alot of trouble when I was looking for my older 2006 Macbook. 3 How to Download Apple Mac OSX 10.10 Yosemite? 6 Let’s get started with the steps. Where to download Yosemite without an Apple ID? We uploaded Mac OS X 10.10 to our server for high downloading speed. Mac OS X Yosemite 10.10 is another product in Apple’s line of Mac OS X. Apple, in its line of amazing Mac OX titles, launched the Mac OS Yosemite 10.10 which took the world by storm. It new improved features allows even greater synchronization between iPhones and Macs when using the Internet. It includes a Wi-Fi and Bluetooth 4.0 integration and introduction of FaceTime on computers. The users can make telephone calls directly from Mac through local network connection. How to Download Apple Mac OSX 10.10 Yosemite? You can download this directly from our site. Apple Mac OSX 10.10 Yosemite, the user doesn’t need to have the previous version. Secondly, a lot of the Mac applications will require updates as well. Mac OS X obviously is the supporting operating system. There are different ways to download Mac OSX 10.10 Yosemite on different computer brands. We’ve compiled the steps for a Mac as well for Windows. The users can still find Mac OSX 10.10 here and its available for free download. After the completion of the download, the OZX Yosemite Installer will appear on “/Applications”. If the user wants to get nstallESD.DMG’, then they can follow the below steps. 2.Click on “OS X Yosemite”. 3.Click on the “Show Package Contents” option. The user will need to download the following – Yosemite, UniBeast and Multibeast. Also, id required then DSDT. The need of an account on tonymacx86 is needed before downloading the above files, excluding Yosemite. 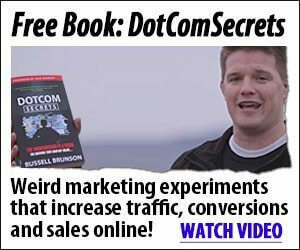 For those who don’t, they can make theirs by registering themselves here: http://www.tonymacx86.com/register.php. Remember, the files need to be unzipped as well. Let’s get started with the steps. Step 1: The user will need to download OSX Yosemite from the Apple Mac Store (the link is given above in the article). Step 2: The user will need to make a USB Drive that is bootable. To get that, the following needs to be done. a)Insert a high memory USB Drive. Go to Open>Applications>Utilities>Disk Utility. Choose your USB option here. b)Click on “Current” and select “1Partition”, on the Partition Tab on your computer. c)Click on Options>Master Boot Record. d)Fill in the following information under each field. f)From your desktop, open “UniBeast”. Keep clicking on “Continue” three times and then click on “Agree”. g)Select USB>Continue, at Destination Select. h)On “Select OS Installation” option, choose “Yosemite”. Click on “Continue”. i)Choose “Laptop Support” if using a laptop or “Legacy USB Support” if using a 5 or 6 Series System. Click on “Continue”. j)Click on “Install” after entering password. A bootable USB drive will be created by UniBeast. After completion, add your MultiBeast folder in the USB drive. Step 3: The user will then need to boot in the USB Drive after the above steps. a)After turning on the computer, the user will need to choose boot device (F8 or F12 key). b)Click on “USB-HDD”. At the Chimera Boot Screen, click on USB>Enter. Step 4: Here, the user will need to install Mac OSX 10.10 Yosemite. After getting to the Installer, follow the steps below. a)On the top menu bar, select Utilities>Disk Utility. Then choose your target hard drive for the installation. b)Click on Partition>Current>1 Partition>Options>GUID Partition Method. c)Fill in the following information in the respective fields. e)Click on “Partition”. Close “Disk Utility”. g)At the Chimera Boot Screen, choose your new “OSX” installation. Follow by complete the entire process. Step 5: Lastly, the user will need to finalize the installation with MultiBeast as per the needed options.